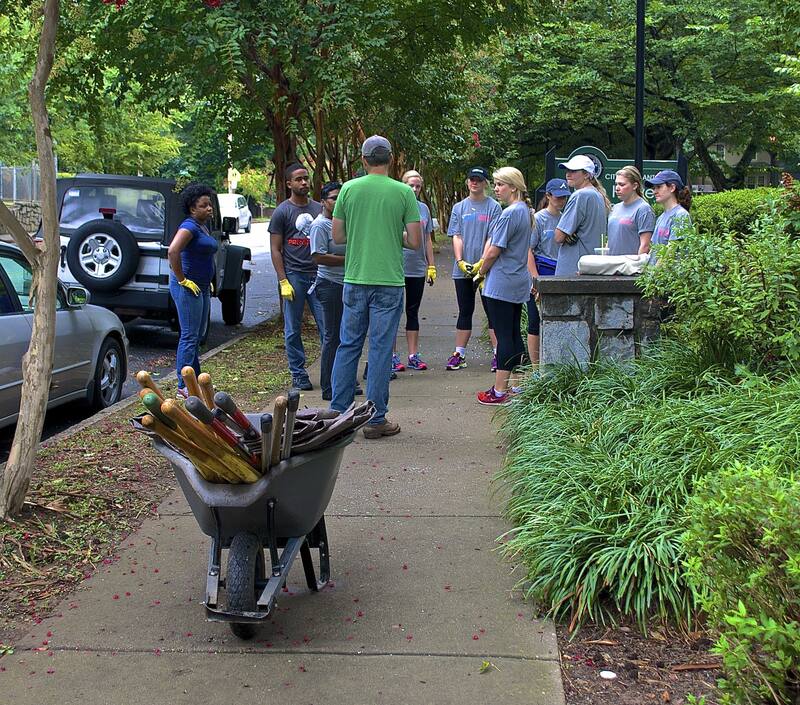 The VHCA Parks Committee is happy to announce that our next volunteer work day for Parks will happen the morning of Saturday, March 11th at 9:00 am at John Howell Park. The goal will be to do general debris clean-up and routine maintenance–with a particular focus on further repair of the soil erosion that has occurred on the slope near DeLeon Street so that vegetation can be planted there later this spring. Any and all are encouraged to ‘pitch-in’ as workloads should be fairly light. Gloves, shovels, rakes/brooms and other such implements are welcome. We’ll kick off around 9am–weather permitting–and expect to be there around 2-3 hours. Please reach out to Parks@vahi.org with any questions and to notify us if you plan on being able to help. Thanks in advance. 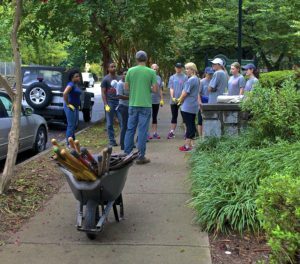 This entry was posted in news, parks and tagged cleanups, johnhowellpark by Stephen Cohen. Bookmark the permalink.